Soils from place to place differ in physical and chemical properties because of the interaction of natural processes. This results in varied abilities of soils to support different types of land uses. Because of such differences, local and state agencies may require soil maps and soil information for a given property, depending on the proposed land use project. Such projects may include subdivision, site plan review, or disturbance of 50,000-100,000+ square feet of land. 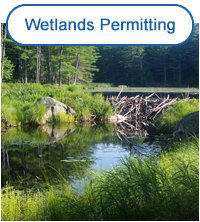 Officials reviewing applications for these projects use the maps and soil information to consider groundwater and/or surface water protection within the scope of the proposed land use. WHO IS ABLE TO "MAP SOILS" IN NEW HAMPSHIRE? 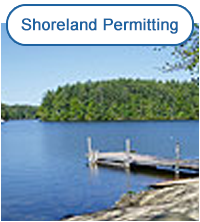 When soil mapping is required in NH, a soil scientist certified by the State of NH is hired to perform field investigations of soil properties within a surveyed property. 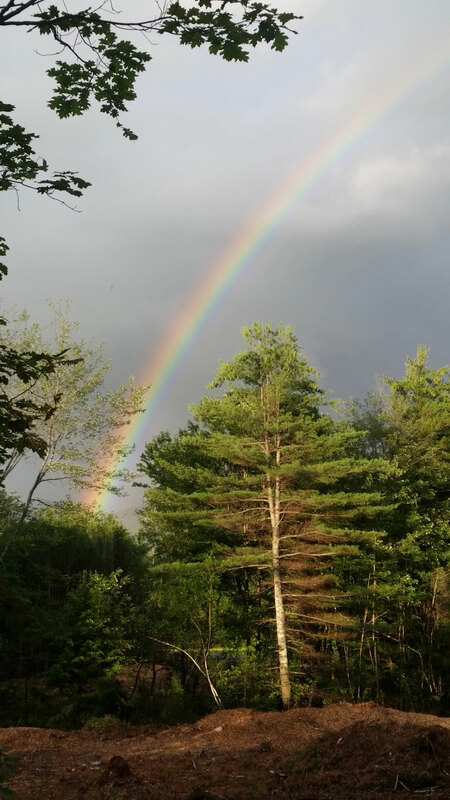 A NH Certified Soil Scientist (CSS) is part of our staff at Ames Associates. WHAT IS INVOLVED IN SOIL MAPPING? While on the subject property our CSS will observe such indicators of soil type as color, texture and evidence of a seasonal high water table using hand tools and/or a small excavator. Landscape position, rock formations and even vegetation give further information as to soil type. Once data from the field is recorded, our CSS refers to county soil surveys generated by the United States Department of Agriculture Natural Resources Conservation Service (NRCS), and a topographical map provided by a licensed land surveyor. 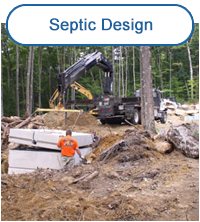 Soil types or soil series are then determined for the investigated area, providing information regarding slope of the land, drainage class, depth of seasonal high water table, etc. Site Specific Soil Mapping Standards for New Hampshire and Vermont (SSSM) is the result of a cooperative effort between the Soil Science Society of Northern New England (SSSNNE) and the NRCS. Site-specific soil mapping is synonymous with Order 1 soil surveys completed by the NRCS. It is used to produce detailed information about soils, and references NRCS Official Soil Series Descriptions. This is the most commonly required soil map, and is used for applications involving the NHDES Alteration of Terrain Program. High-Intensity Soil Maps for New Hampshire Standards (HIS) is a publication sponsored by SSSNNE. Some uses for these maps include lot size by soil type and use in local subdivision regulations. Map units are numeric, and refer to specific soil criteria, including parent material, drainage class, presence of restrictions, etc. 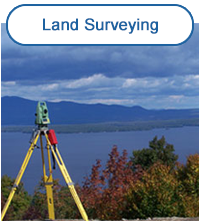 Ames Associates land surveying staff is available to provide assistance in the soil mapping process; however, we are also happy to work cooperatively with other surveyors you may have already retained. Feel free to contact our office to with any questions, or to request an initial site visit. © 2018 Ames Associates - All Rights Reserved.